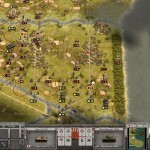 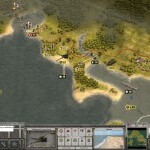 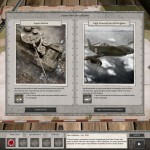 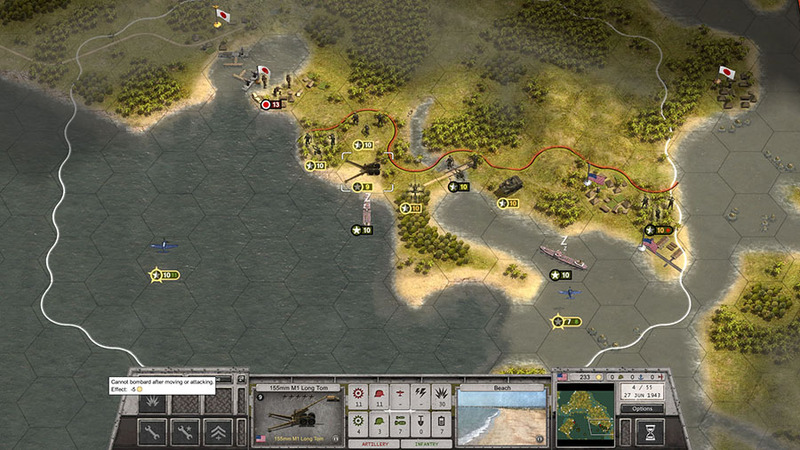 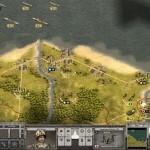 With a selection of over 700 unique looking and behaving units, players can build and manage their army, fleet and air force throughout the campaigns set in the various theatres of operations during WW2. 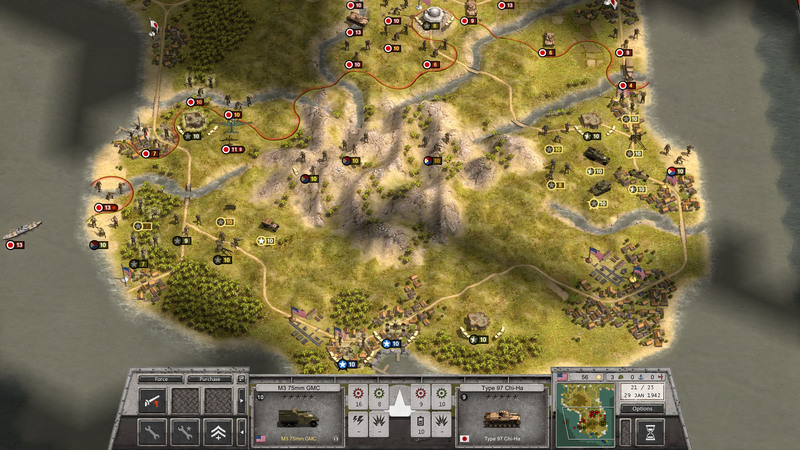 A unique system of specializations allows players to customize their forces with special units, bonuses and abilities that reflect the difference in strategies and mentality of the various factions. 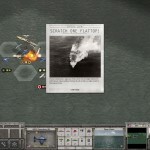 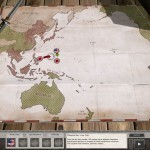 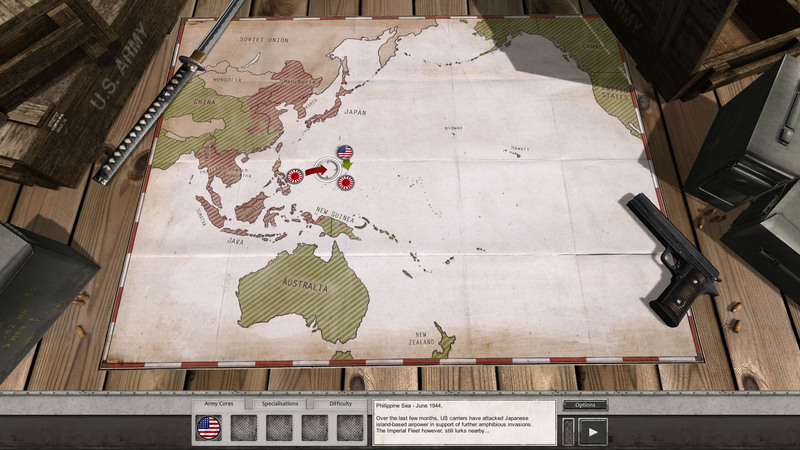 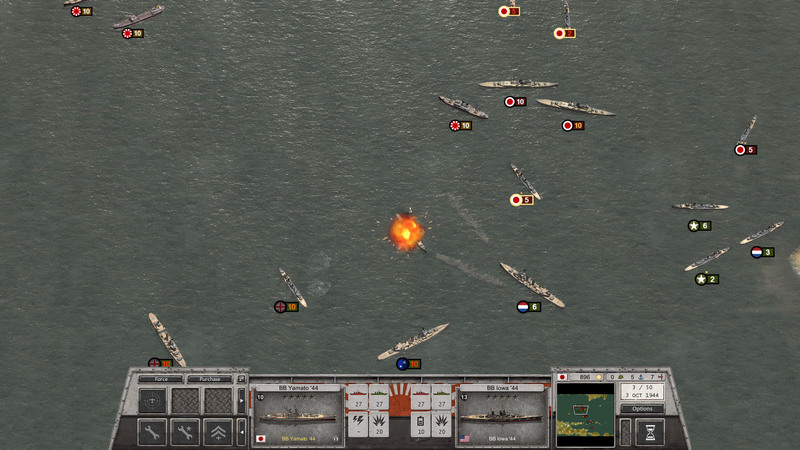 Including key historical battles, the “what-if” invasion of Australia and many unique Japanese weapon designs and prototypes, Rising Sun offers a unique experience set in the Pacific Theatre of WW2. 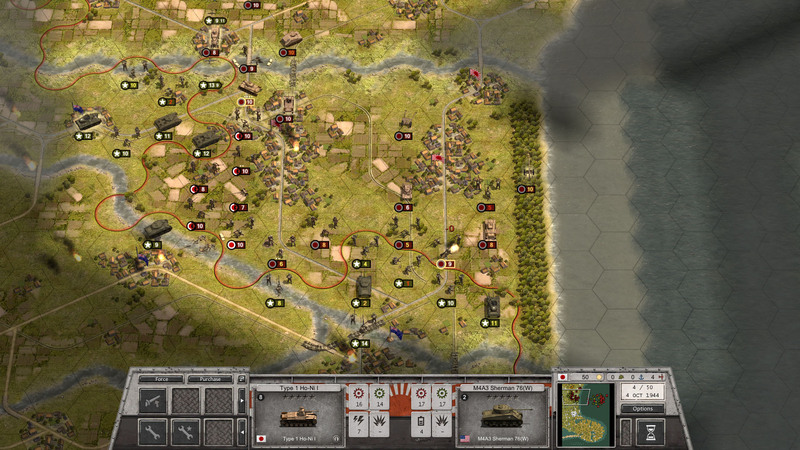 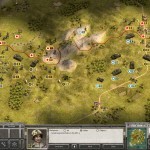 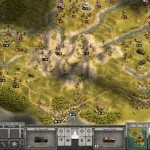 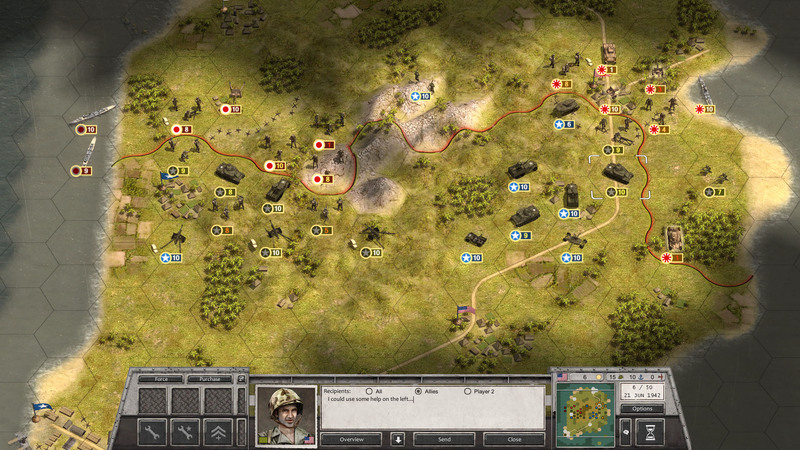 In Order of Battle: World War II, a unique supply system also plays a key factor that directly affects the combat efficiency of the units. 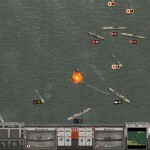 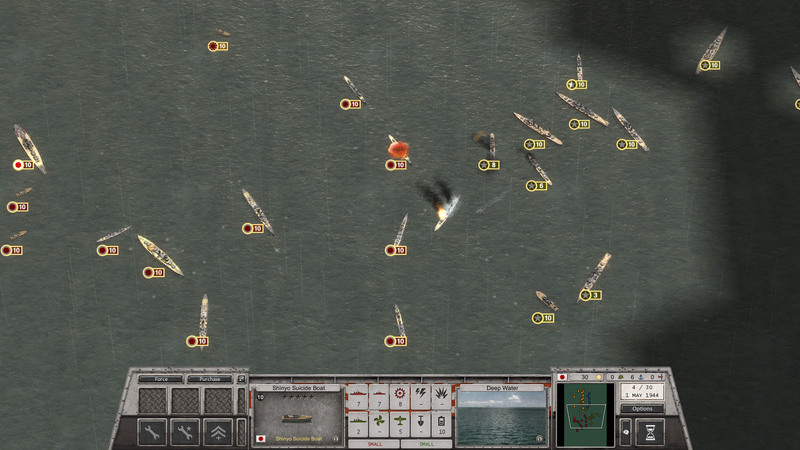 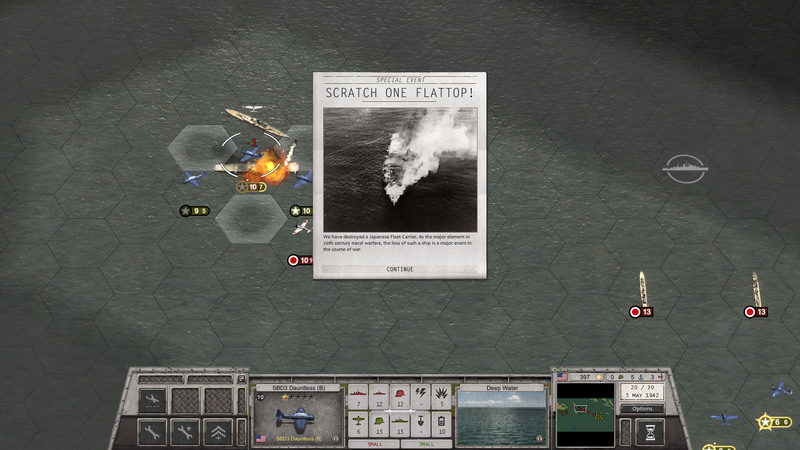 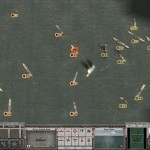 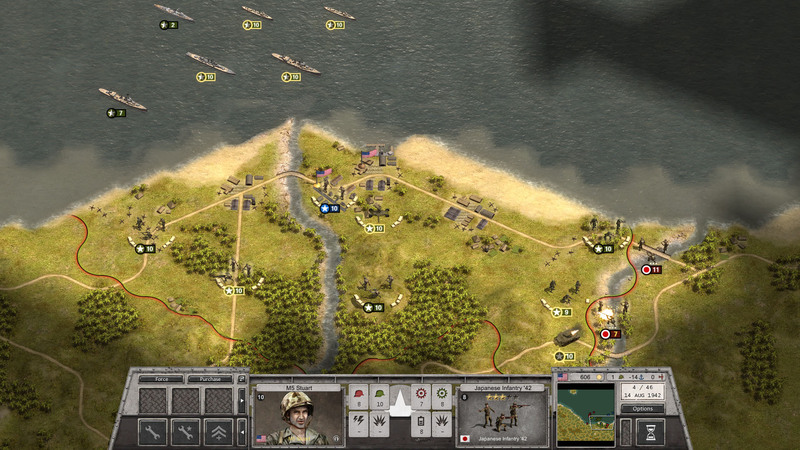 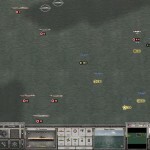 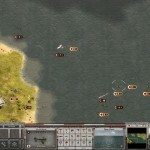 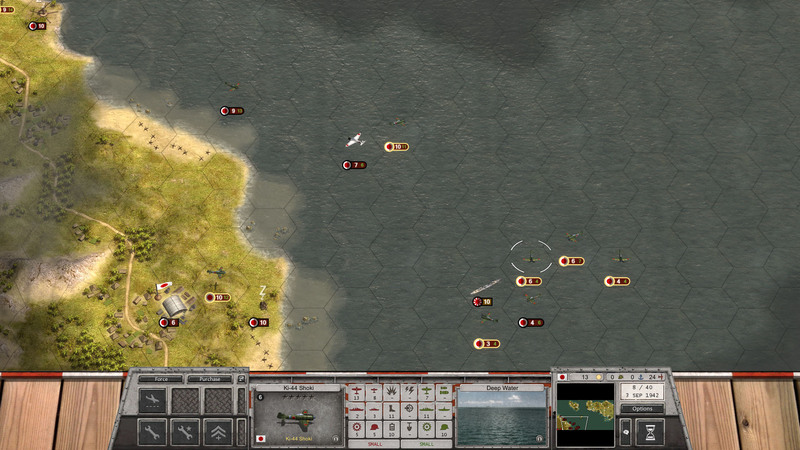 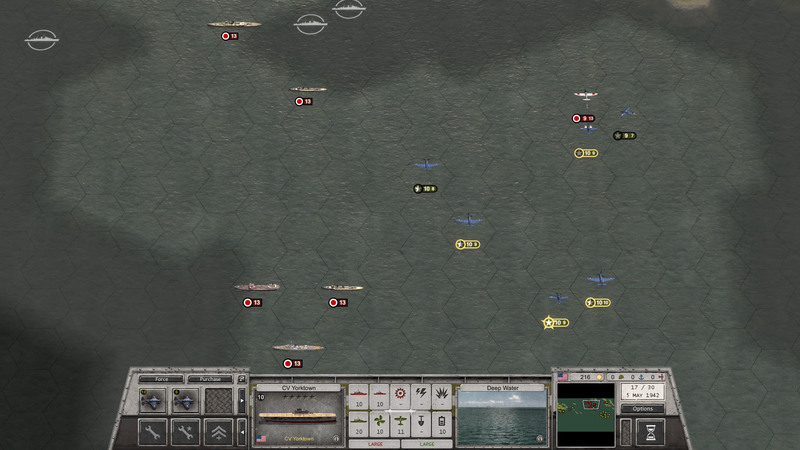 Landing on an enemy island without any support ships will prevent the invasion forces from building a solid beachhead, and breaking the supply lines of your opponent, isolating his units and making encirclement maneuvers are the strategies required to achieve an ultimate victory. 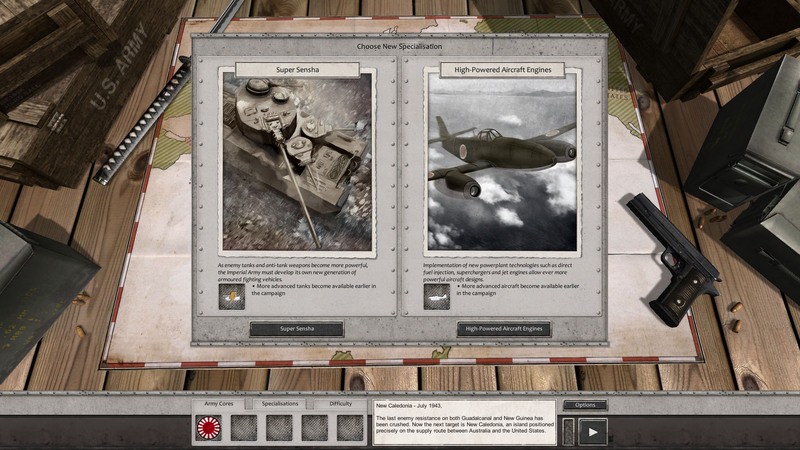 Add an intuitive in-game scenario editor, up to 4 player multiplayer support through Hotseat or Slitherine’s PBEM++ server system and you have a game with endless re-playability.